SPENCRE L.R. 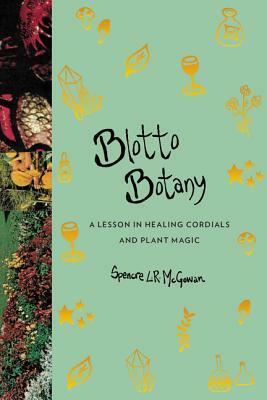 MCGOWAN is an herbalist and writer from many places, but primarily Maine and Nantucket. She is the creator of Gingertooth & Twine, a blog and shop dedicated to enhancing herbal wisdom through plant based brews, meals and publications. Spencre received her herbalist certification from the California School of Herbal Studies in Sonoma county in 2013. This is her first book.